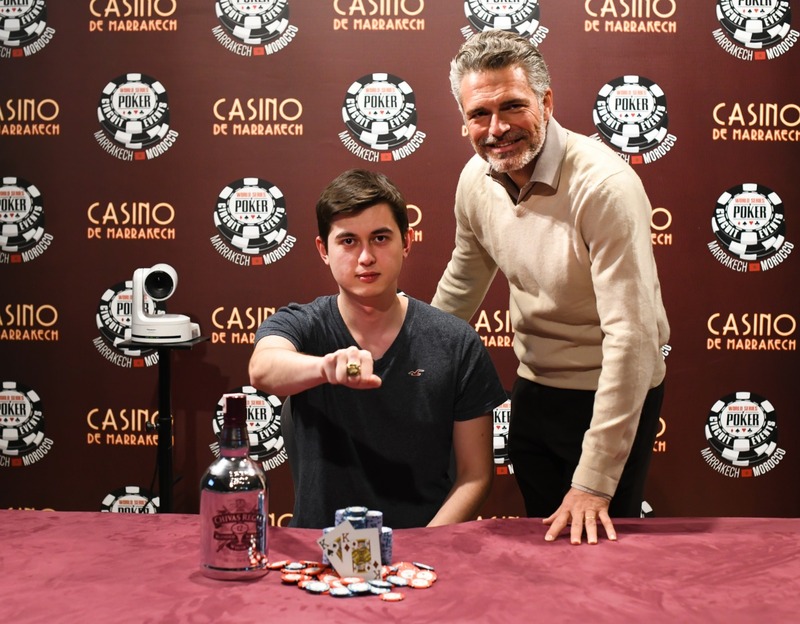 The WSOP Circuit Events are taking place for the second time of the year at the Casino de Marrakech for a new exceptional edition. 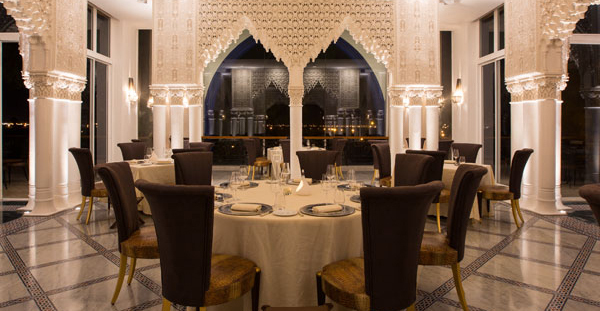 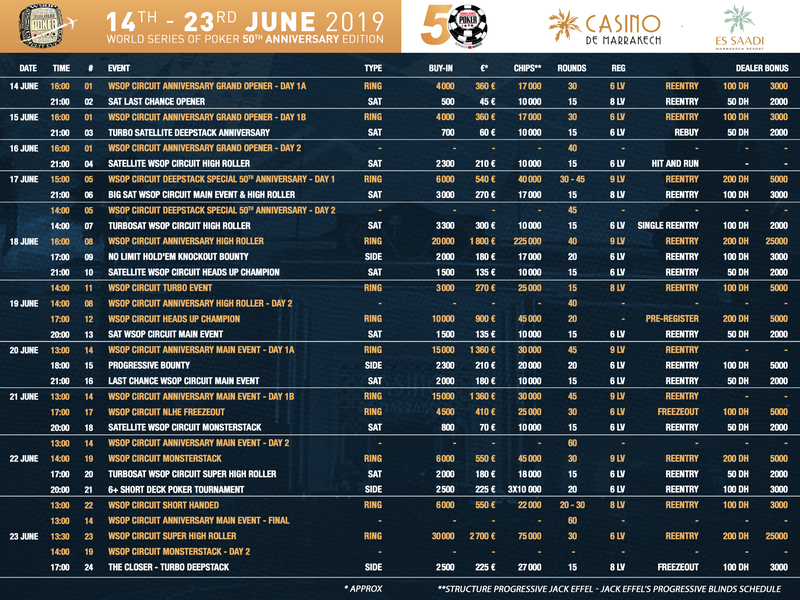 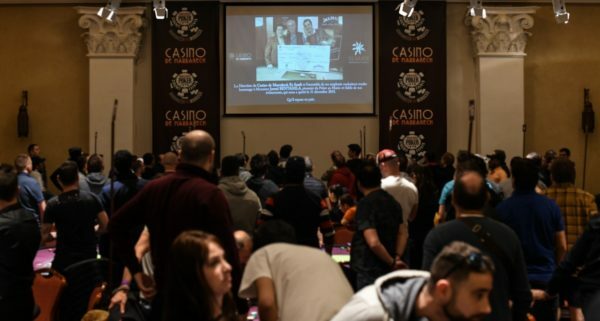 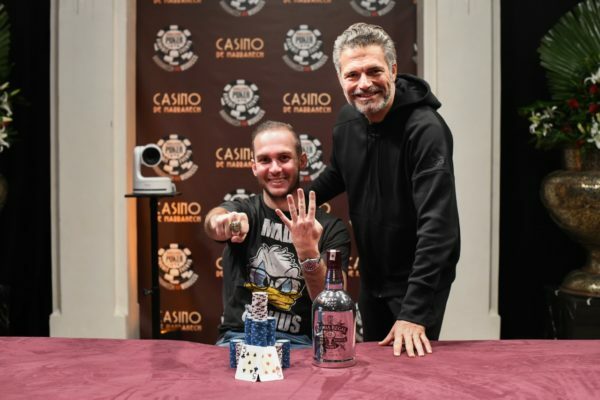 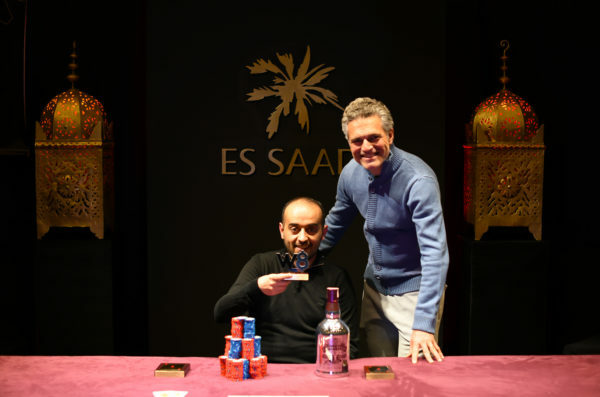 The Casino de Marrakech, which already welcomed the WSOP Circuit Events in January, will on this occasion celebrate its 50th international tournament and also the WSOP’s 50th anniversary. 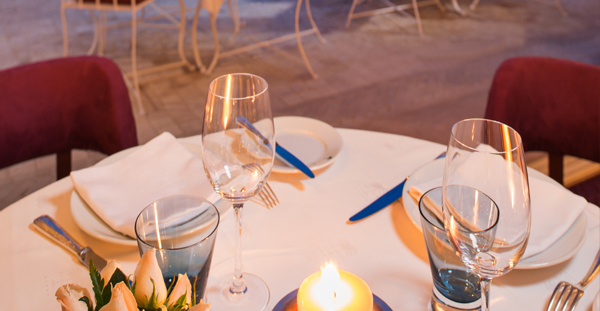 A double anniversary which promise to be full of surprises and emotions. 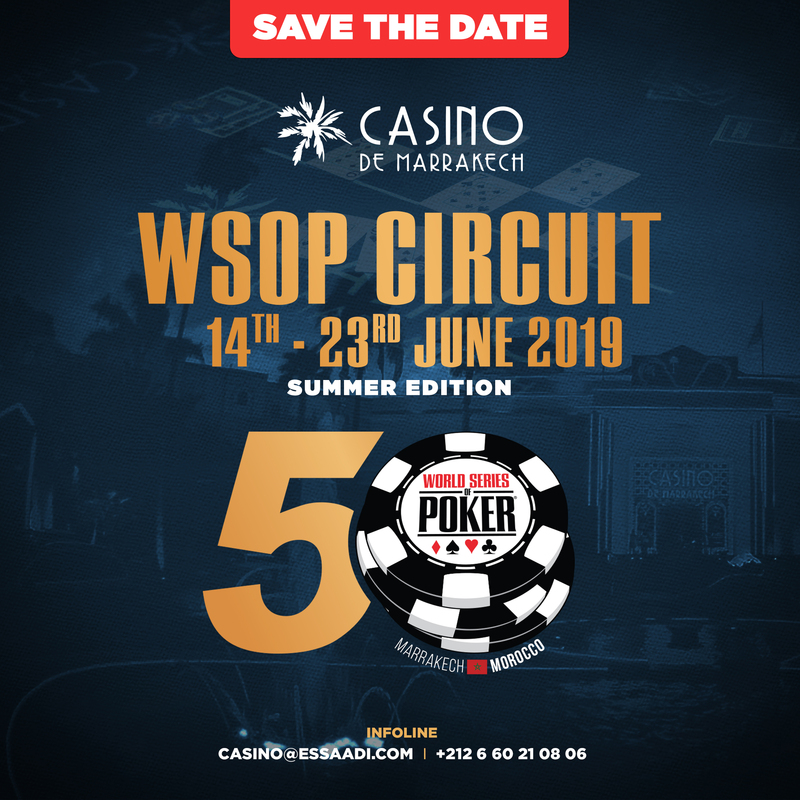 This summer tournament will be composed of 24 tournaments including a Main Event for 15 000 Dh (1360 euros), a High Roller for 20 000Dh (1800 euros) and a Super High Roller for 30 000Dh (2700 euros). 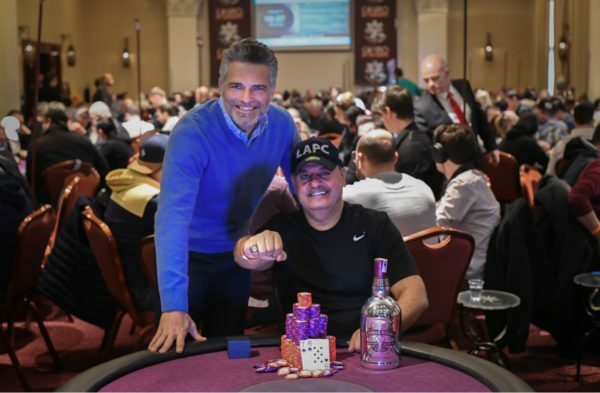 10 WSOP rings will be at stake including a Championship Ring for the Main Event. 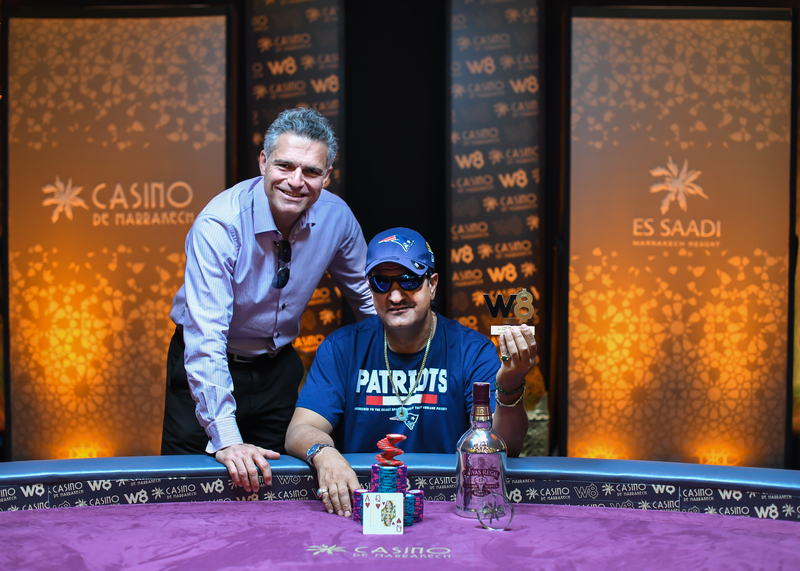 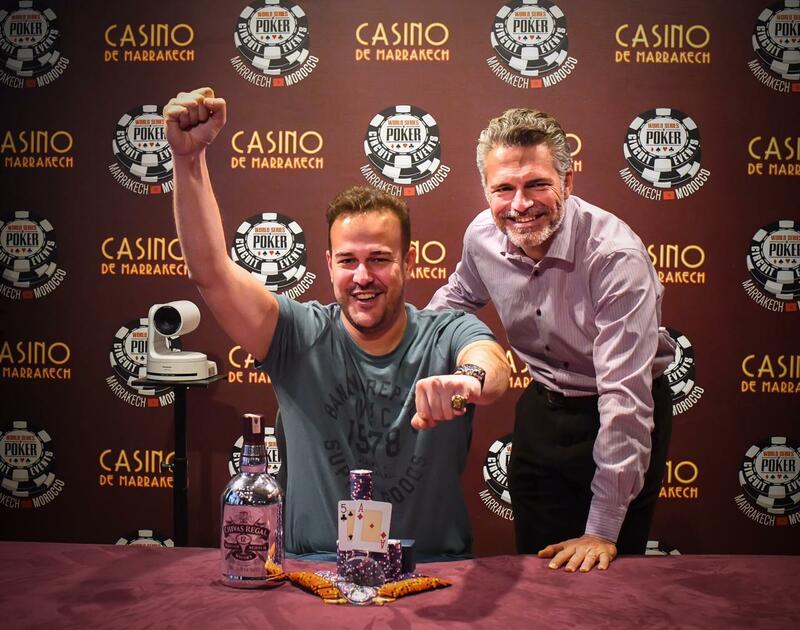 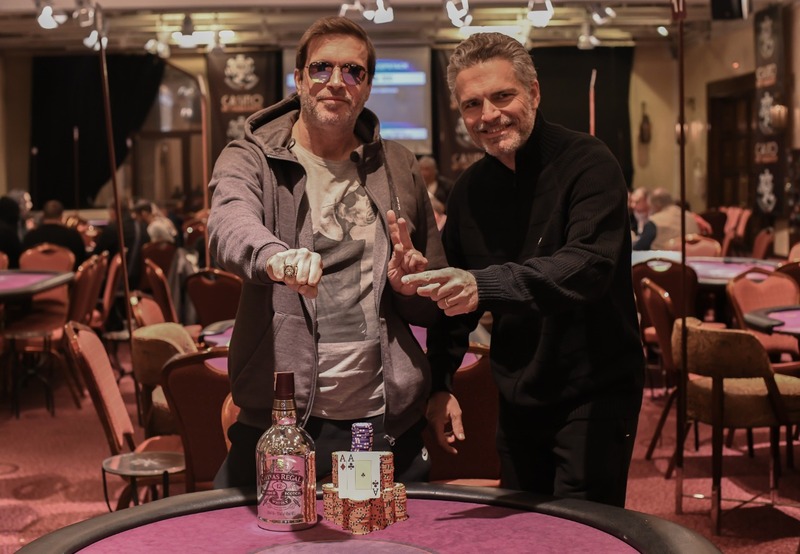 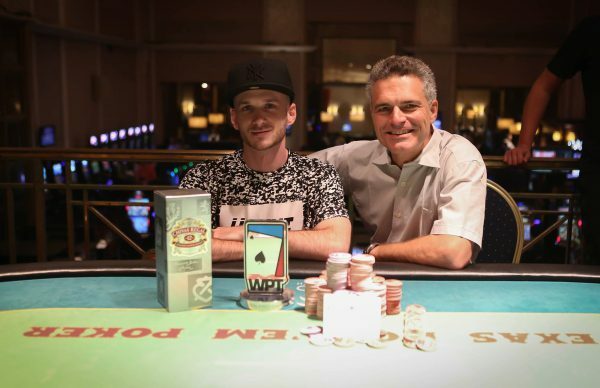 Both winners of Leaderboard and Main Event will fly to North Carolina and will represent the Casino de Marrakech during the WSOP Global Casino Championship 2019 competition and its 1 000 000 dollars guaranteed. 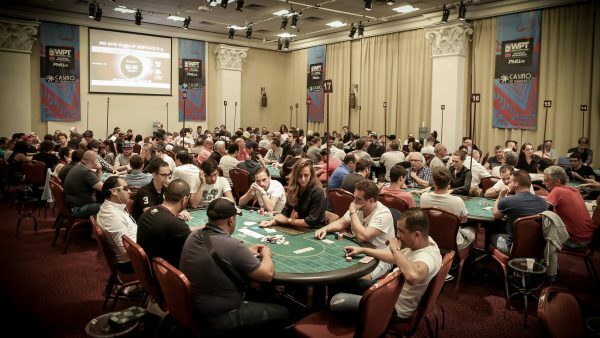 Do not wait any longer and book your room + Main Event buy-in package now. 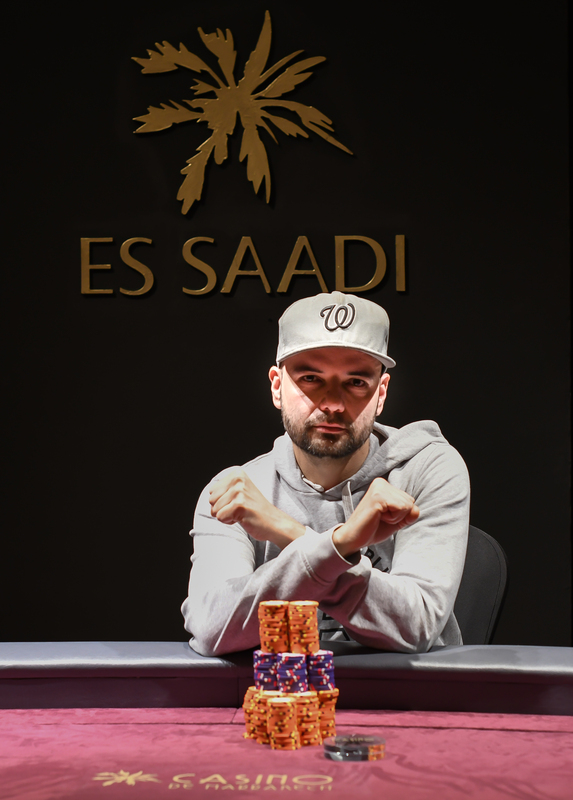 Félicitations a monsieur EDDY VALDES qui a remporté le #10 HIGH ROLLER du WPTN Marrakech by PMU.FR avec 650 000 MAD de gain. 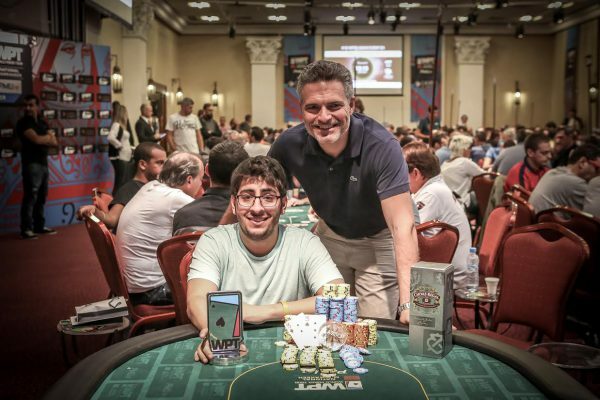 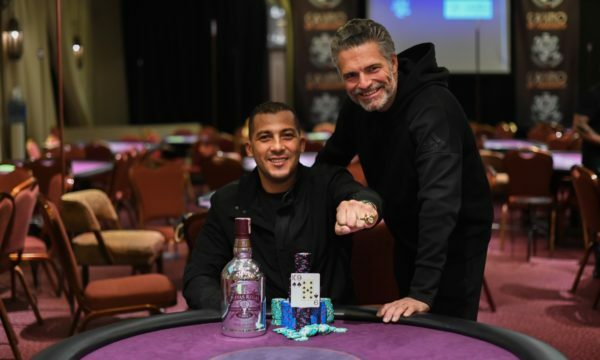 Félicitations a monsieur AMRANE Kamel qui a remporté le #09 CLASSIC FREEZOUT du WPTN Marrakech by PMU.FR avec 47 000 MAD de gain. 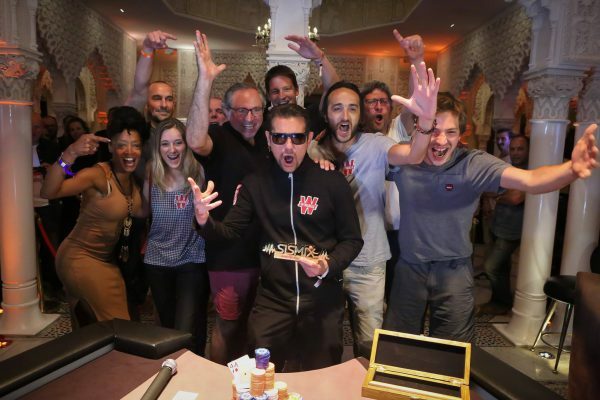 Bravo à SQUARCIO Liberatore,vainqueur de l’Event #15 WANTED BOUNTY du WPTN Marrakech by PMU.FR pour 14 000 MAD !! 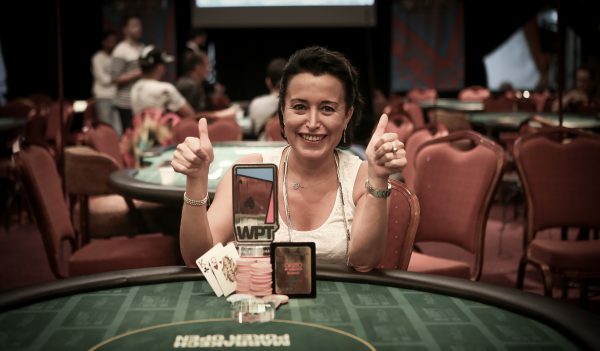 Bravo à Nassima OUBERDOUS,vainqueuse de l’Event #17 WPTN IRON MAN du WPTN Marrakech by PMU.FR pour 9 500 MAD !! 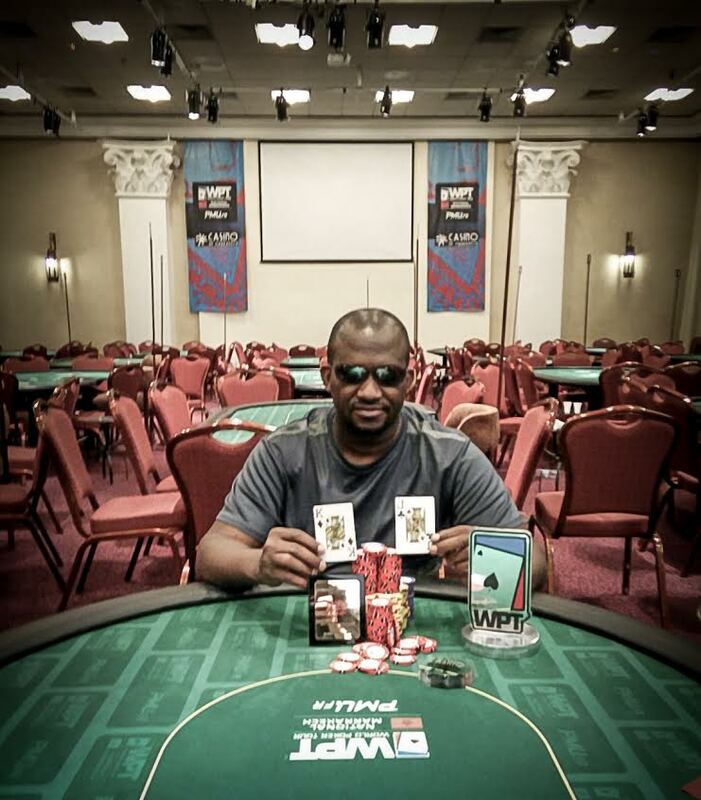 Félicitations a monsieur SYLLA Mamoudou qui a remporté le #13 DOUBLE CHANCE du WPTN Marrakech by PMU.FR avec 13 000 MAD de gain. 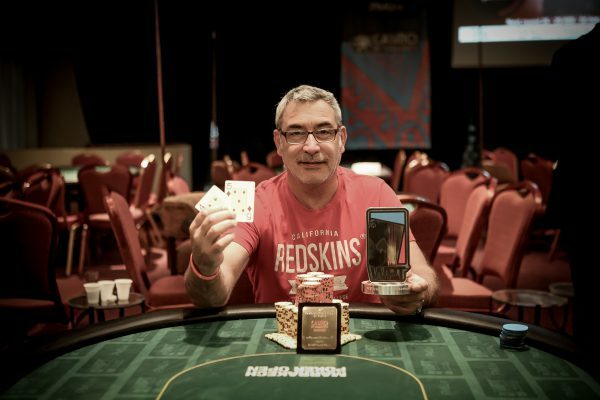 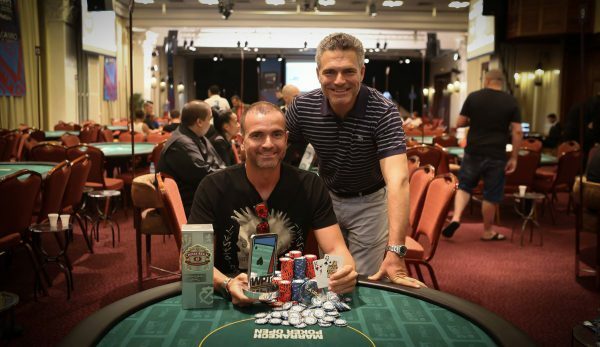 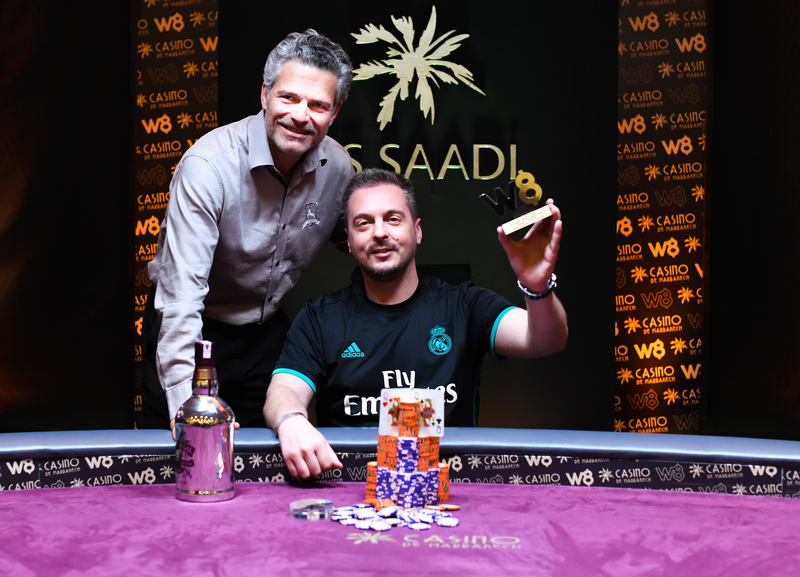 Bravo à SASTRE GARCIA, vainqueur de l’Event #05 WPTN WARM-UP DEEPSTACK du WPTN Marrakech by PMU.FR pour 310 000 MAD !! 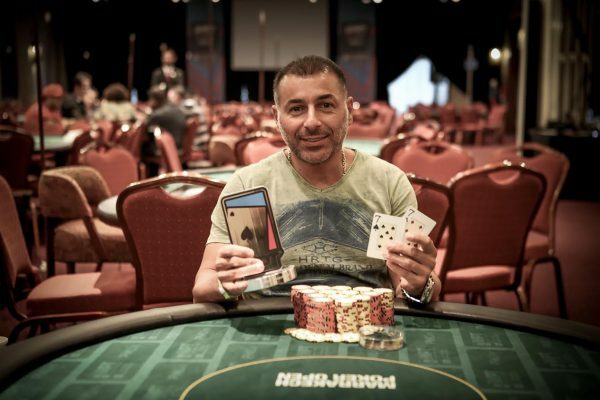 Félicitations a monsieur Djamel OUARET après avoir été runner-up du #01 WPTN, il a remporté le #03 NLHE avec 54 000 MAD de gain. 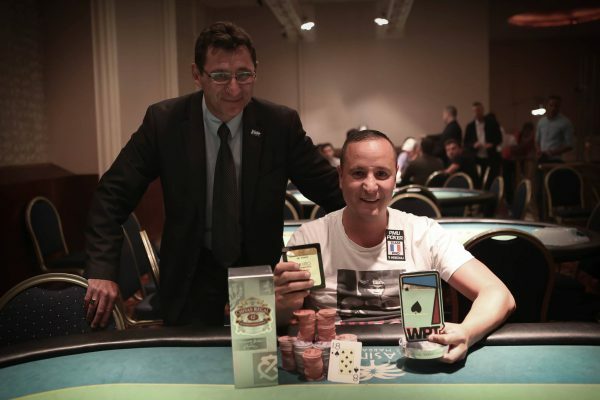 Bravo au winner et au runner-up du #01 WPTN Opening : Benjamin Gonzva et Djamel Ouaret ! 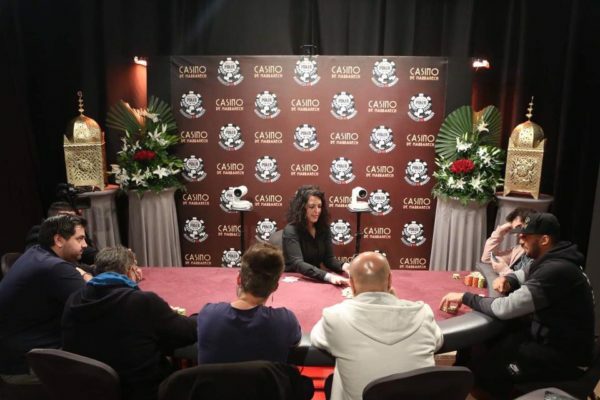 Qui repartent respectivement avec 90 000 Mad et 60 000 Mad. 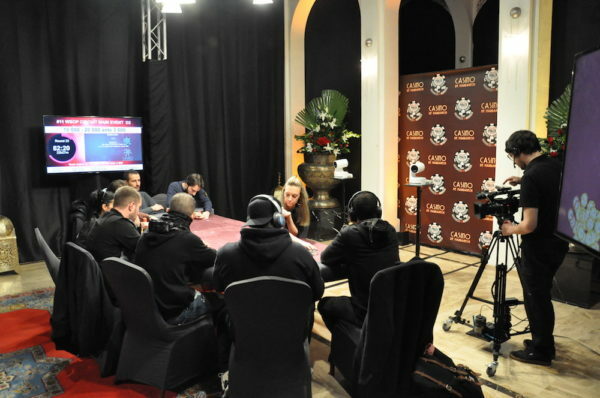 BOUM ! 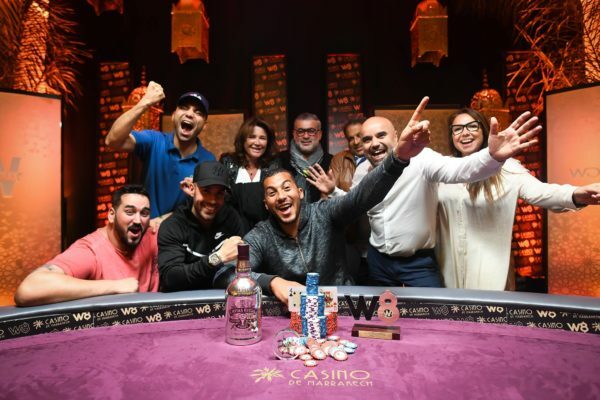 Le coup d’envoi du WPT National Marrakech a été donné !